A percentage of every sale is donated to charity. Through February, donations will be made to the American Foundation for Suicide Prevention. We also booking now for "Gab and Glass" on February 2nd. Make your Valentine a unique, beautiful fused glass dish and pendant. Proceeds from this event will also benefit AFSP. has been an award winning Northwest glass artist since 2004. She creates one-of-a-kind gifts, home decor, windows lights and so much more. She specializes in custom art pieces and powder printed fused glass art (business logos, weddings, family portraits, etc all in fused glass!). 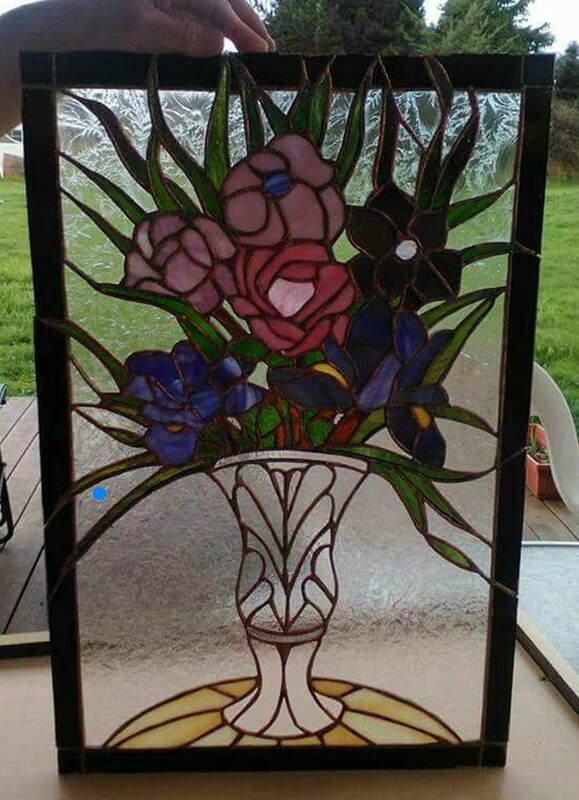 I create custom and ready made stained glass from sun catchers to custom windows. I create fused glass art as well as functional fused art. 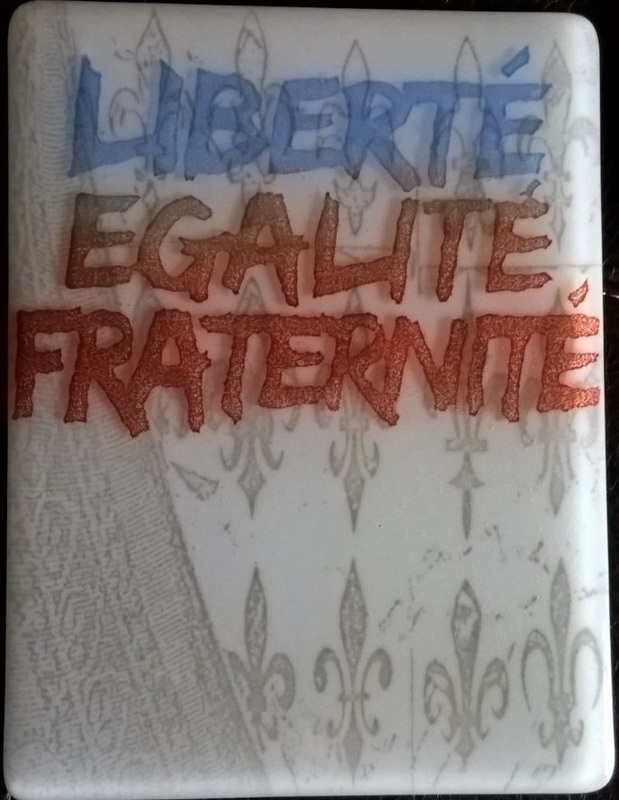 I can take your photos, business logos, drawings, etc and turn them into glass art.